Landscape – Install Synthetic Grass for Putting Greens, Play Areas, etc. Call 408-764-6220 for a Free Consultation. Call Today! 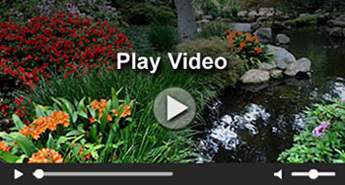 Click Here to Get a Free Landscaping Quote Now! Copyright 2017 LandscapingSanJoseCA.com all rights reserved.